They're destroying our livelihood - these are not from the race! ... But let's do this just for fun! Oh Baby, you are smoking Hot! Great wall of China, if anyone of you didn't know that is. This is China as well, i believe.. but i don't think it's a known building? Just a guess, but rff-0007.jpg looks a lot like Iceland. Seems like the road that teams have to drive on from Season 6 right? 0001 is Taj Mahal, 0002 is Brazil i believe. Agree on Iceland, I recognize it! 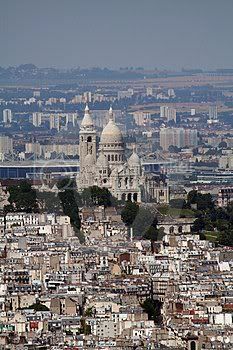 I believe the "hill in Rome" pix you described is actually Sacré-Coeur Basilica in Montmarte, Paris, France. And I have to agree on Montmartre.